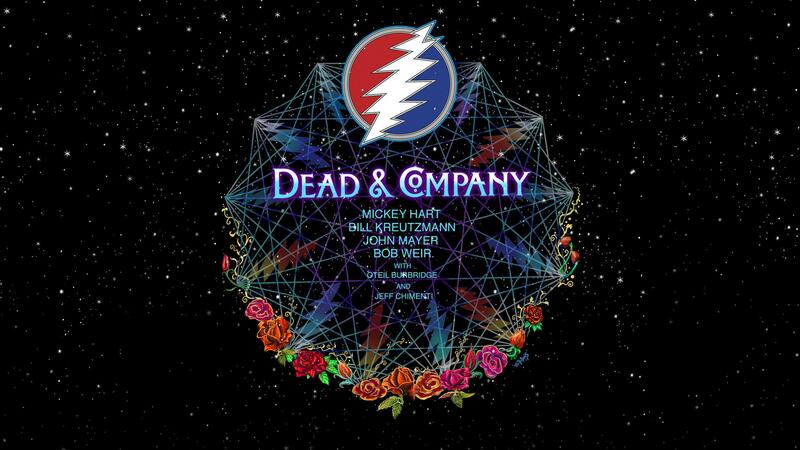 Starting this June, Mickey Hart, Bill Kreutzmann, Bob Weir, and John Mayer will hit the road together for their second tour as Dead & Company, alongside Oteil Burbridge and Jeff Chimenti. Dead & Co. is comprised of three of the original “core four” members of the Grateful Dead, and is, in essence, a tribute to the legend. Their first tour took place this fall, and was well-received with 21 shows across the U.S., ending with a two-night New Year’s Eve run at The Forum in Los Angeles, California. Their 2016 summer tour kicks off on June 10 in Charlotte, followed by a range of dates in the Northeast before playing Jiffy Lube Live in Bristow, Virginia. The journey ends in mid July with a two-night run at Boston’s Fenway Park. Head to their website for tickets and more information.